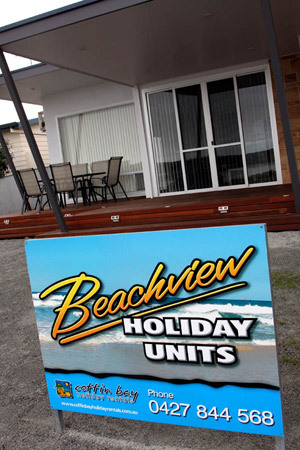 Coffin Bay Accommodation is available at the Beachview Units within South Australia. 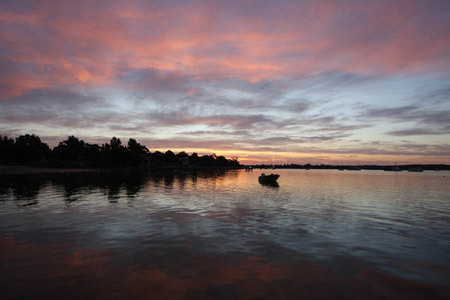 Coffin Bay is a picturesque and isolated holiday retreat on the south-western coast of the Eyre Peninsula. Coffin Bay located within the beautiful 29,000 hectare Coffin Bay National Park, is located 703km west of Adelaide and 47km west of Port Lincoln. 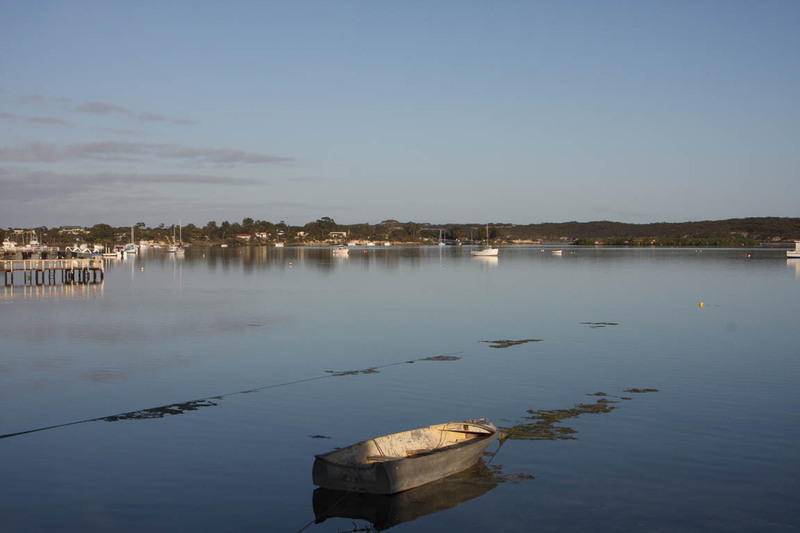 Coffin Bay is an unspoilt holiday destination ideal for people who want to spend a holiday fishing, boating, sailing, kayaking, skindiving, bushwalking, enjoying themselves on the beach or tasting the exceptional seafood for which Coffin Bay is famous. During the peak seasons the population of this popular destination increases from around 430 to over 2000. Coffin Bay’s increasing popularity as a summer hideaway is testament to the spectacular National Park, unspoiled beaches and superb seafood. If you are looking for Coffin Bay accommodation the Beachview Units pictured below are a lovely place to stay whilst holidaying in Coffin Bay. Further information regarding the features of the Beachview Units can be viewed here.